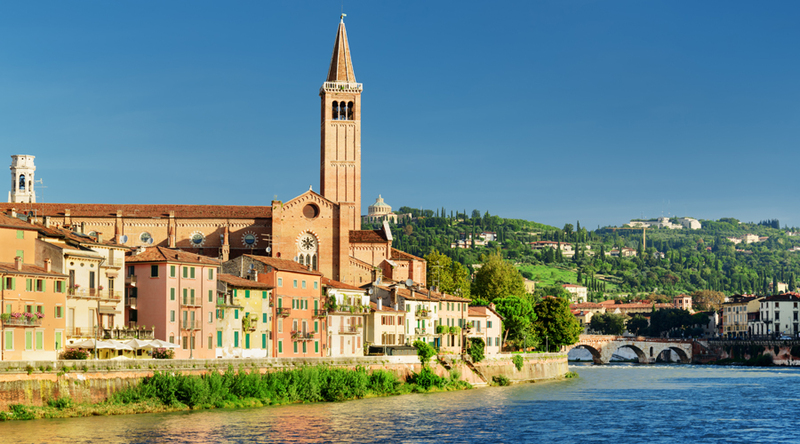 Where better to take your Performing Arts students than the beautiful and romantic city of Verona. 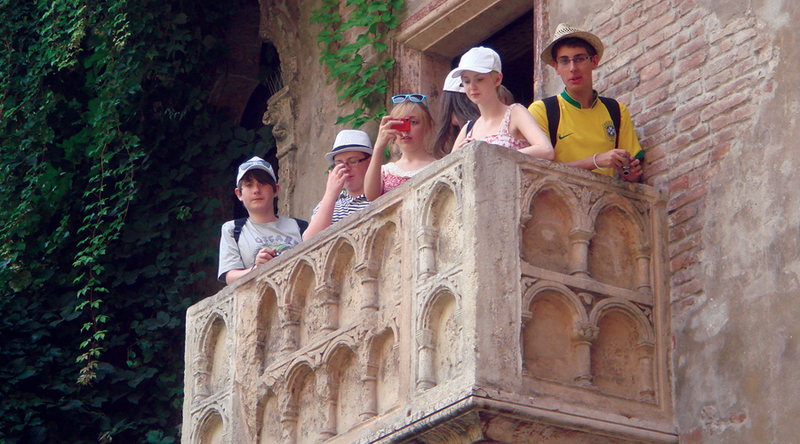 Taking part in special theatre workshop sessions on Shakespeare, your students can immerse themselves in the drama and splendour of this wonderful city, visiting all its iconic sights including Juliet’s House with its famous balcony. Take time during your school travel tour to visit Venice, famed for its picturesque montage of classic art, immortal beauty, Victorian sophistication and seamless architectural heritage. Piazza Delle Erbe: Formerly, the Roman forum, this is an attractive marketplace where you can soak up a genuinely Italian atmosphere at the market. Piazza Dei Signori:This square, reached through Via della Costa, is surrounded by palaces such as the 12th century Palazzo del Comune (Town Hall), dominated by the Lamberti Tower, as well as the Loggia del Consiglio, an elegant building in the Venetian-Renaissance style. Walking tour: Play the City-The Legend of Romeo and Juliet - Led by a local registered tourist guide in the City of Love, students will become an integral part of the story of the city; travelling between monuments, legends, facing riddles, games and clues. St Mark’s Square: The epicentre of tourist activity in Venice and a landmark location for housing the foremost church and citadel in the city. Visit the Bell Tower, an imposing 97-meter architectural marvel erected in the mid 9th century that offers a nice vista of the square and surrounding churches and homes. Visit Rialto Bridge -The foremost bridge on the Grand Canal was built at this commercial hub and has been reinstated by a fine-looking arch design of Antonio da Ponte. Our students stay in the family-run townhouse Albergo Trento Hotel, which is close to Verona train station and the historic Verona Arena and the medieval Castelvecchio. Leave UK and arrive at your hotel around midday. Enjoy lunch in a local restaurant. In the afternoon, visit Verona Arena, the Piazza Delle Erbe and the Piazza Dei Signori. First theatre workshop session on Shakespeare at the Teatro Stabile Verona. Afternoon visit to Casa di Giulietta (Juliet’s House). Dinner in a local restaurant. Second enthralling theatre workshop session at the Teatro Stabile Verona. Lunch in a local restaurant. 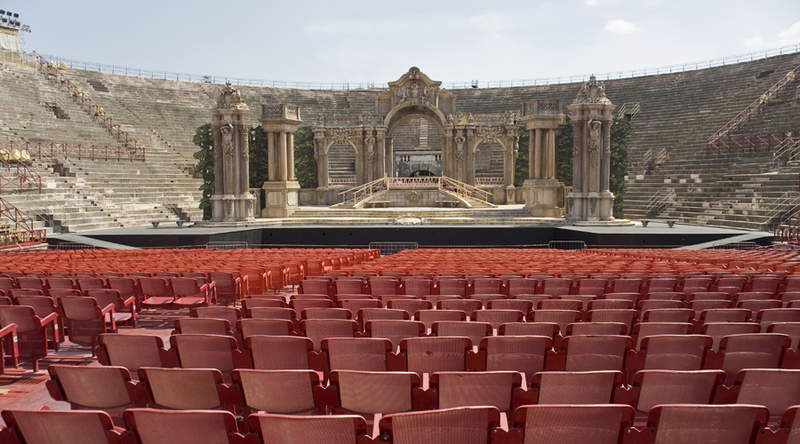 Afternoon walking tour: Play the City- The Legend of Romeo and Juliet. A day trip to Venice. Take the Vaporetto to St Mark’s Square. Visit the famous square’s street-side cafés, the Archeological Museum, St. Mark's Basilica and Museum. Or climb the Bell Tower for wonderful views of the city. Enjoy a guided tour of the Doge's Palace. Lunch at a popular pizza restaurant. Afternoon visit to the Visit Rialto Bridge. Check out of your hotel and depart for home.